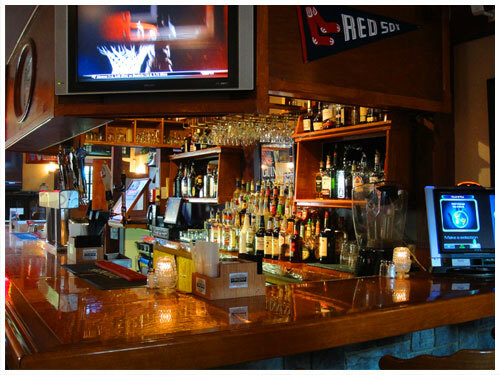 Stutesy’s Pub & Grille is located in Moody, Maine which is in the southern end of Wells and just north of Ogunquit. 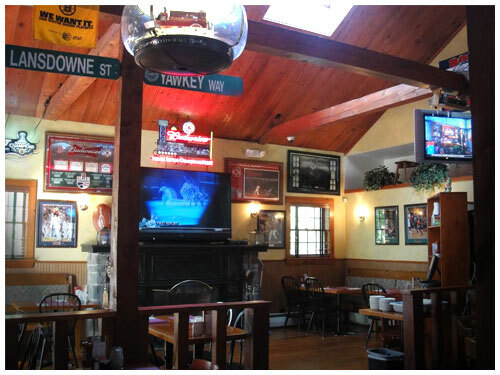 Our menu offers fresh seafood, homemade burgers, grilled steak, crisp salads, pasta dishes, sandwiches and much more inside our cozy restaurant on Route 1. 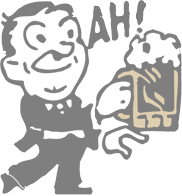 Come bring the family, watch the game, have a couple rounds, or play a round of cribbage at the bar!